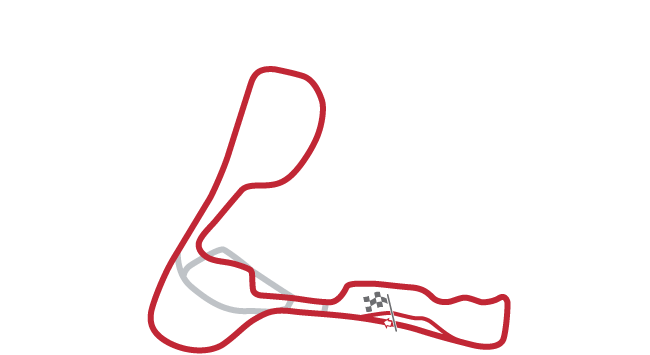 Its twisty, undulating track was extended twice between 1953 and 1962—the latter renovation leading to the establishment of its current, 16-turn, Full Circuit. 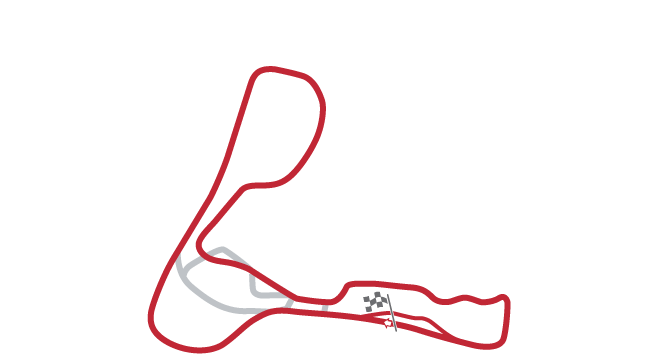 It also features a slightly longer 18-turn configuration, which includes a chicane usually only employed in bike races, and two shorter layouts: the 9-turn Woodlands Circuit and the 1.481-mile Club Circuit. Best-known for its fearsome ‘Mountain’ section, which motorcyclists often tackle airborne, Cadwell Park’s car racing capacity has been reduced to club meetings as a result of its narrow track. 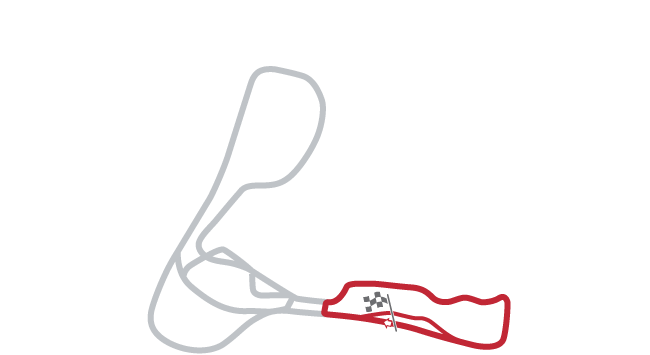 It also hosts a round of the British Superbike Championship.